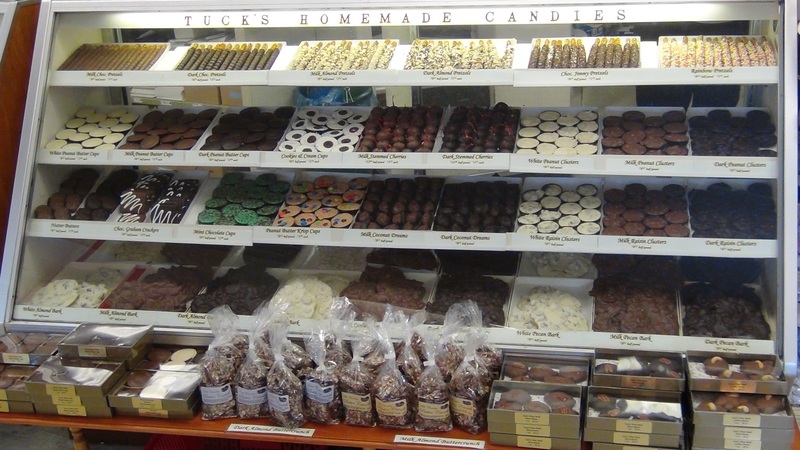 If you want the finest Homemade Chocolates, Buttercrunch, Nut Bark or authentic Saltwater Taffy, visit Tuck’s Candy & Gifts, located in Rockport. 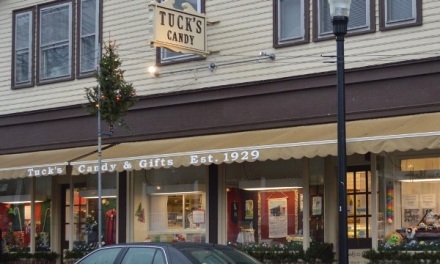 Founded by twins Walter & George Tuck in 1929, Tuck’s Candy is still made from the very best ingredients using the original family recipes. We have dozens of candies on display. The quality is exceptional and always fresh, making Tuck’s Candy the perfect gift for enjoying yourself or mailing to a loved one. Over the years the original store has increased its merchandise to include many cards, gifts, jewelry, toys and more. 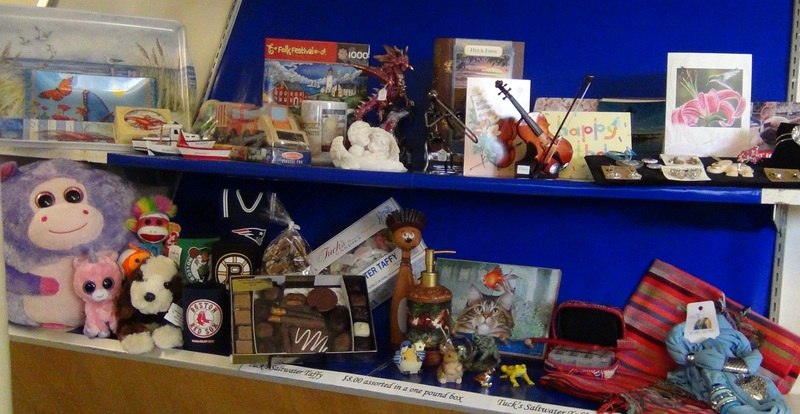 Visitors to Rockport’s Shalin Liu Performance Center can stop in to browse through our selection of music themed gifts. Nautical gifts, Sports memorabilia and Puzzles are also available making Tuck’s Candy & Gifts the largest gift shop in Rockport.